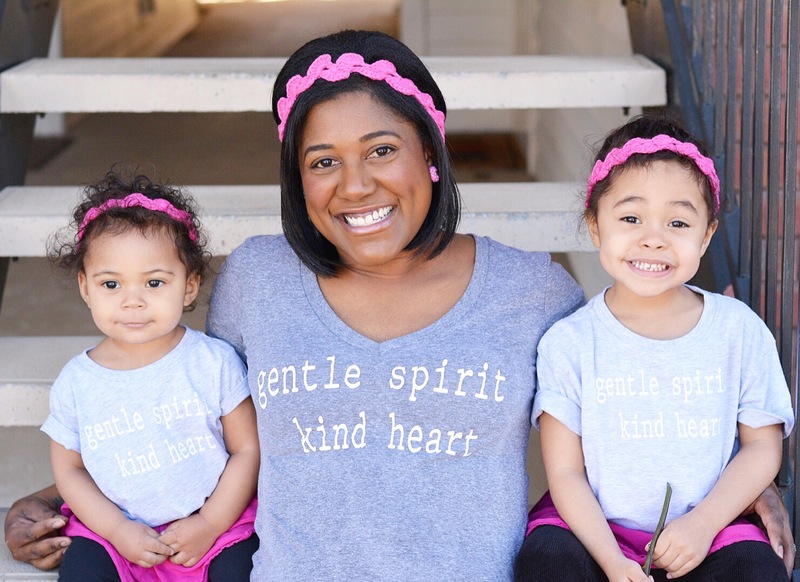 Being the mom of daughters means that this pair has a built-in buddy. However, it’s always fun to bring a friend along to share in the fun! Whether a classmate, someone from church, or their favorite cousin, let other kiddos join you for a healthy change in dynamics. My girls are less likely to fight with each other when other children are around, and having another adult there gives you someone to chat with too. Why are they always hungry?? Always?! LOL. No matter where you plan to go or how long you intend to stay, pack snacks!! 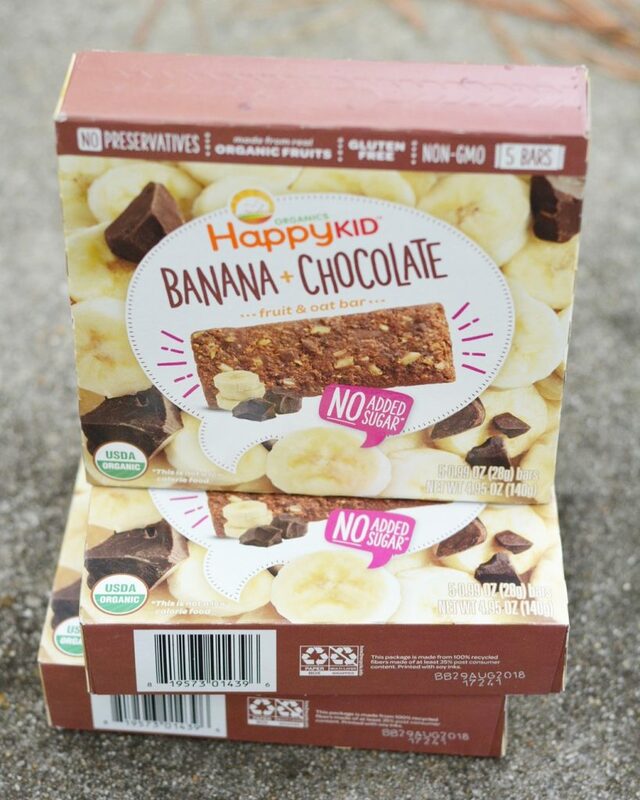 I tire of bringing the same old things, so we’ve been giving Happy Kids Fruit and Oat Bars a try! 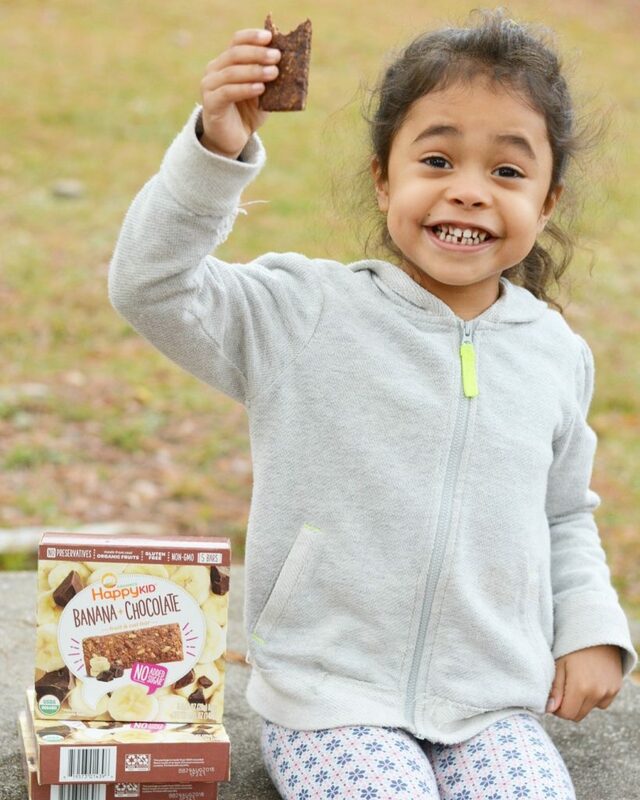 Happy Kids has always been a brand I trust because of their commitment to provide wholesome & organic ingredients to their products. These fruit and oat bars are gluten-free, non-GMO, and don’t have any added sugar. We like the Banana & Chocolate option, but other combinations include Blueberry & Raspberry, and Apple & Cinnamon. 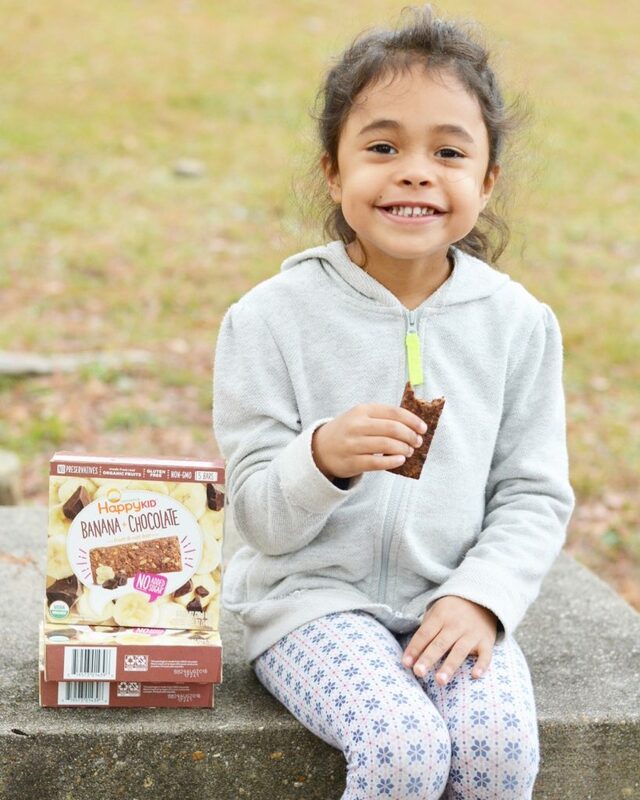 They are so easily portable and give my little ones that healthy fuel they need. My 5 yo asked if I could start packing them in her lunch, and of course the answer is yes!! 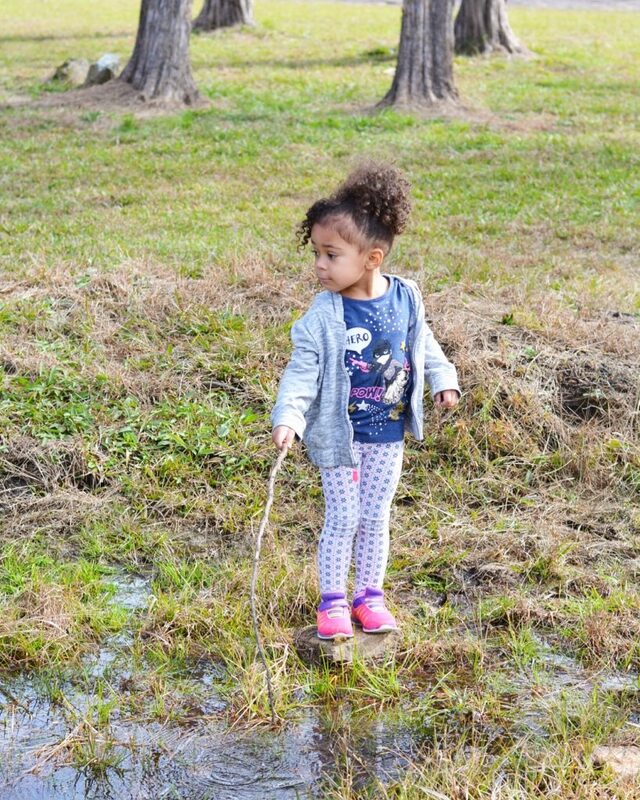 My threenager can stay on a swing all day, but there’s so much more to discover at your local park. Rocks, dirt, sticks, bugs and standing water sure peak the imagination! Have you ventured to the park recently? 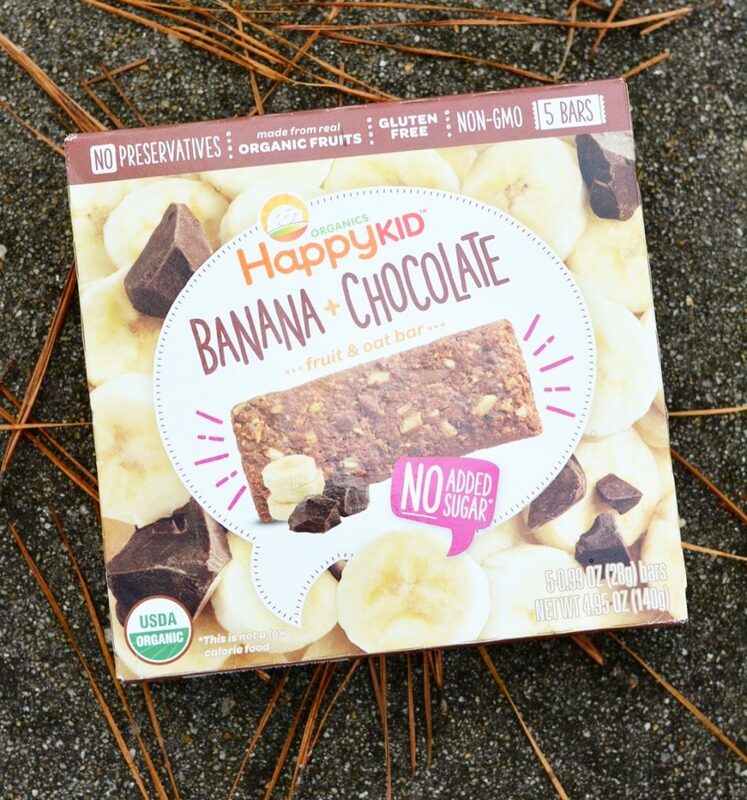 Be sure to grab a friend, Happy Kids Fruit and Oat Bars, and your spirit of adventure! So cute and the snack bars sound great! Aww how sweet. Looks like she had a fun time! The girls had a blast! Thanks Gaby! These are great tips, and those bars look delicious! Love that they’re organic. Definitely something my son would love. I’m sure he would Natalie! Lots of snacks are a must for us! Those look delicious! Those look like great snacks…I think my kids would love the raspberry flavor. Yum! Good choice! I think we’ll go for the apple and cinnamon next time. 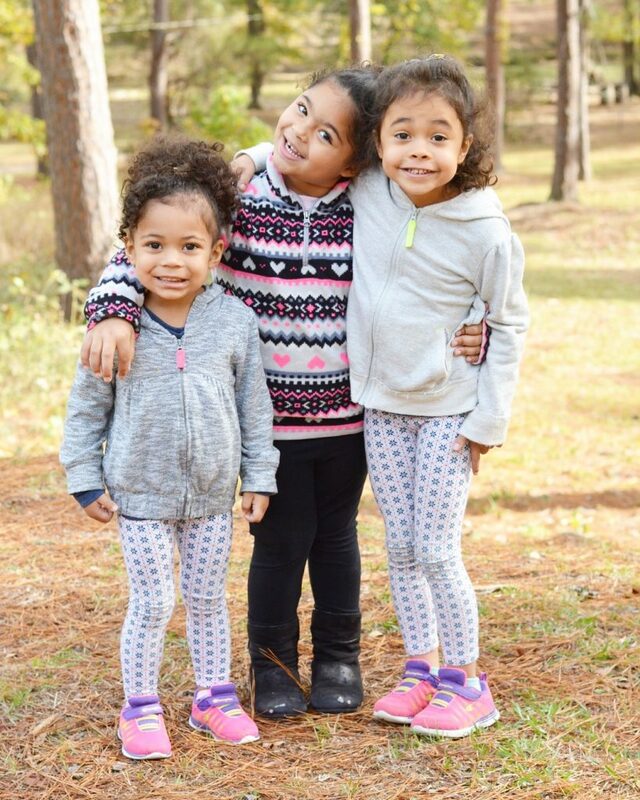 Your daughters are beautiful! I’ve never seen those bars but they look like something even I would enjoy lol. Your girls look so cute!! Yes, outings are officially all about the snacks for the kids. I love the HappyTot brand!! Thank you Angela. They are an absolute must!! 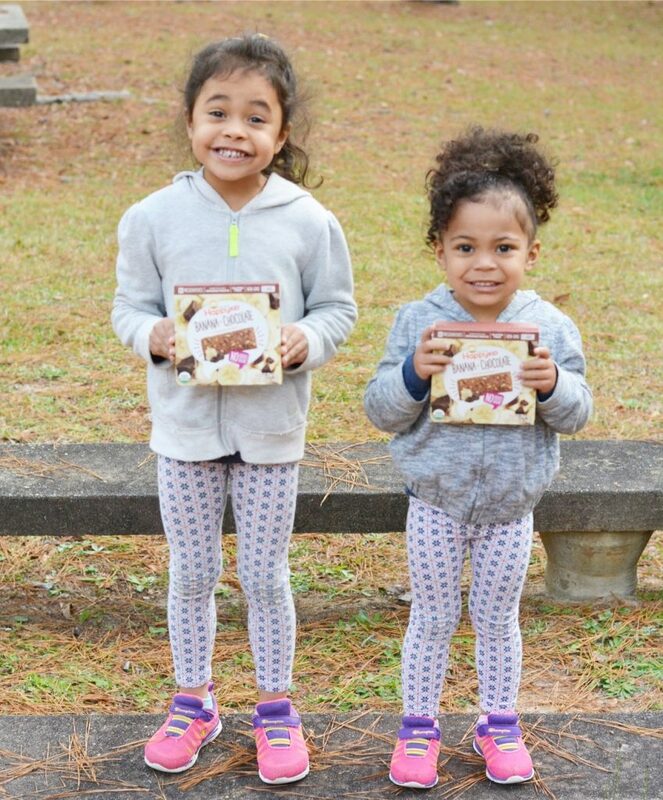 Snacks are definitely a must for a successful play date! Those look super delicious! 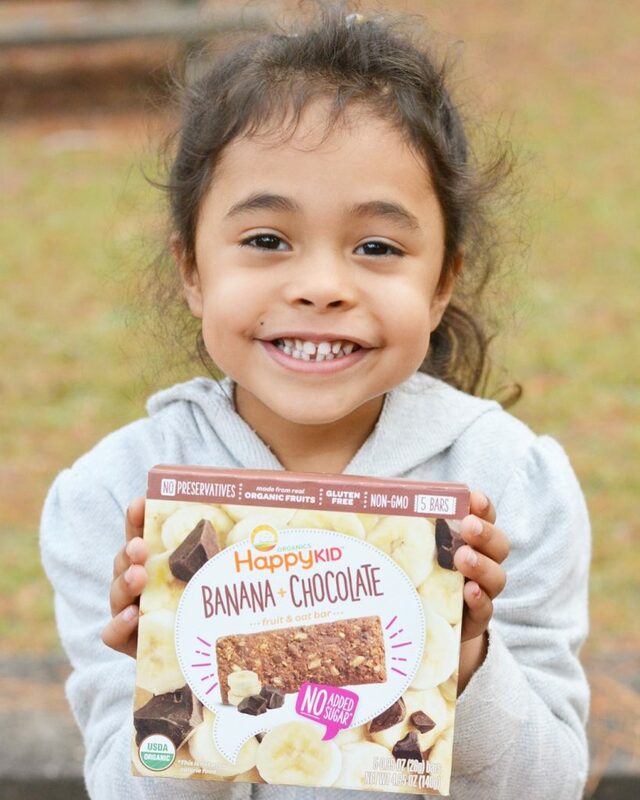 My kids absolutely LOVE these bars!! What a fun park adventure!